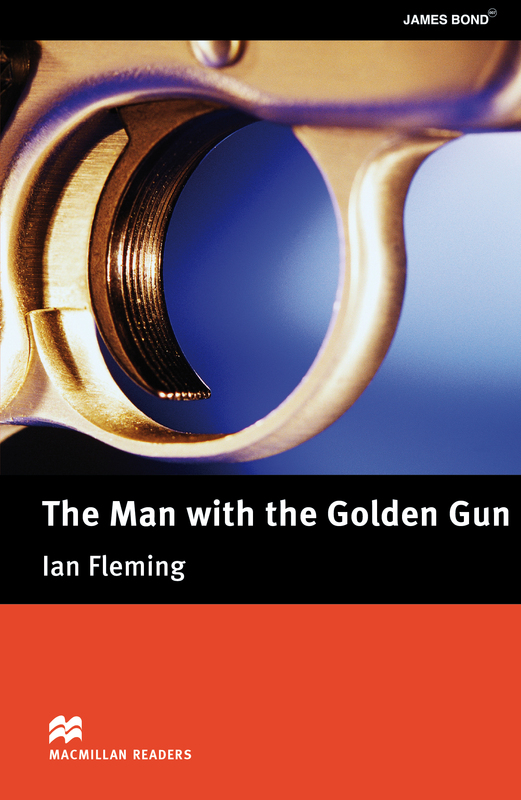 Macmillan Readers adaptation of Ian Fleming’s The Man with the Golden Gun. Scaramanga is a cold-blooded killer with connections to the KGB and the Cuban Secret Police. There is only one man skilled enough to go after him – 007, James Bond. To carry out the mission, Bond ends up in Jamaica, where he meets two old friends.